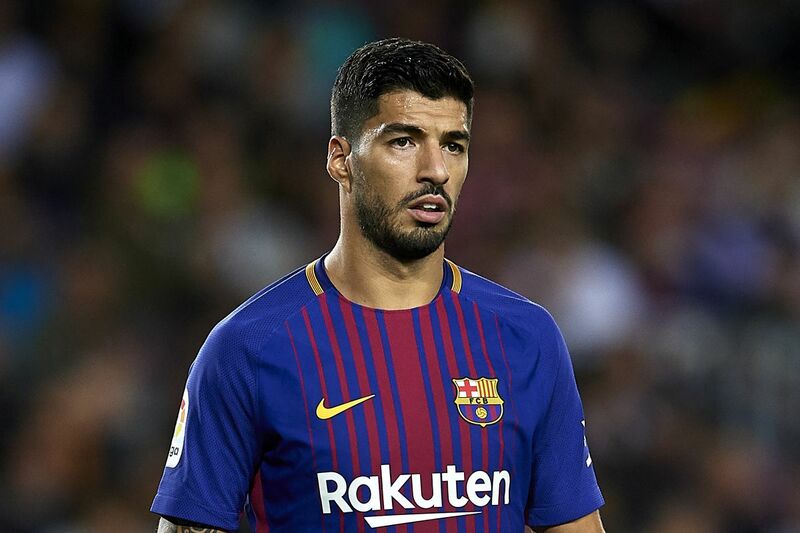 Barcelona striker, Luis Suarez, has apologised to his new teammate, Philippe Coutinho for failing to convert an assist from him on his Barcelona debut. The Brazilian international made his first appearance for the Catalan giants on Thursday evening following his £142million switch from Liverpool. He came in the 68th minute for Iniesta as Barcelona held on to a 2-0 lead against Espanyol. The result saw his new team advancing to the semi-finals of the Copa del Rey with a 2-1 aggregate score. But despite being on the winning side, it could have been an even more special night for Coutinho after he laid on a perfect pass for Suarez to score from close range, but the Uruguayan saw his shot saved. It meant Coutinho missed out on a debut assist. Tweeting after the match, Suarez admitted his error and vowed to convert the chances Coutinho provides him with in future. Suarez wrote via @LuisSuarez9 “ TO SEMIFINALS Congratulations for your debut @Phil_Coutinho and I hope to score next time. GREAT TEAM WORK! Barcelona will face either Leganes – who knocked out Real Madrid – Sevilla or Valencia in the last four of the Copa del Rey.